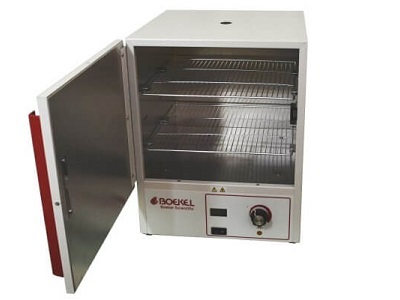 Digital incubator is perfect for incubating cultures, test kits, and many other research and medical procedures that require heating at an economy price. Includes two shelves and accommodates up to four shelves. Digital temperature readout with control dial. Solid door style only. 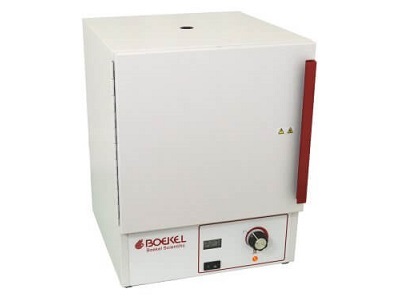 Great for lab benchtop's with limited space. To order this product, enter the quantity you wish to order in the QTY field and click the shopping cart icon. When finished, click My Shopping Cart to proceed to checkout or Continue Shopping to shop for more products.